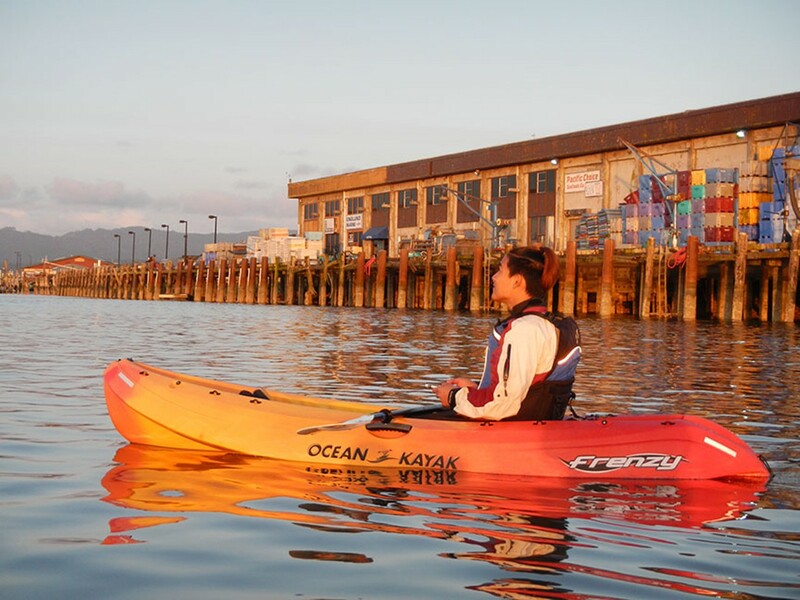 Come join us for this popular evening paddle and catch a peek of the evening skies from Humboldt Bay! We provide warm gear, experienced guides, and a wide range of kayaks to facilitate a memorable adventure of the nocturnal wildlife on the bay. 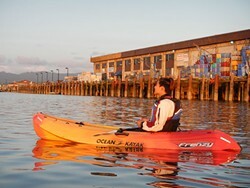 Tour is geared toward beginners in a fun and easy paddling excursion. Register by Thursday before the event.